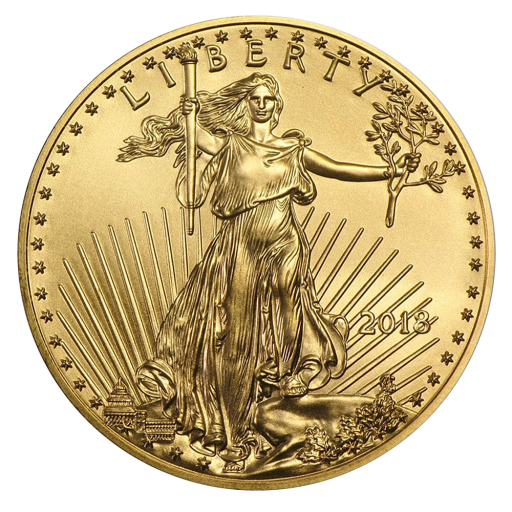 1/4oz coins like these 2018 Gold American Eagles are a smart choice for investors. They're more affordable than larger coins yet still represent a substantial amount of fine 916.7 gold. Ideal for both first time buyers and established investors, they have all the exquisite design details and unique features that have made the Gold American Eagle a world leader. Be among the first to add the 2018 1/4oz American Gold Eagle to your collection with coininvest.com. For more information on these fascinating coins, visit our American Eagles and 1oz Gold American Eagles pages.